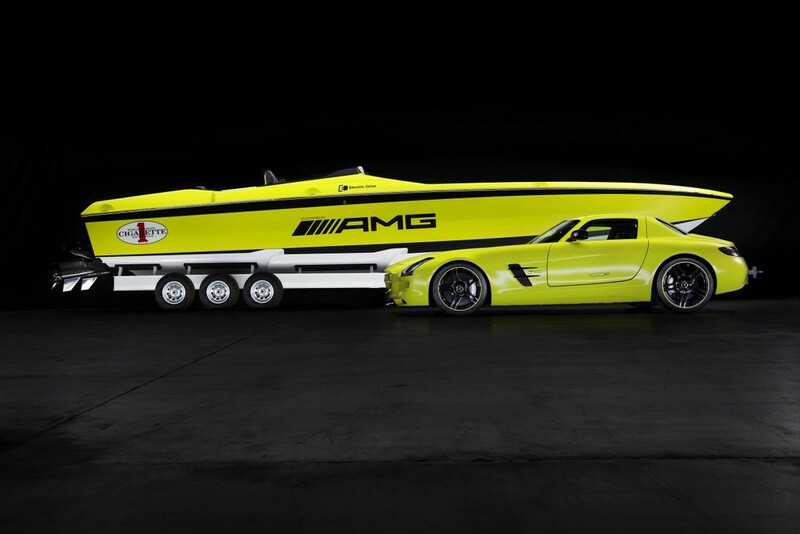 What happens when Cigarette Racing gets inspired by the 740hp SLS AMG E-Cell and collaborates with AMG? 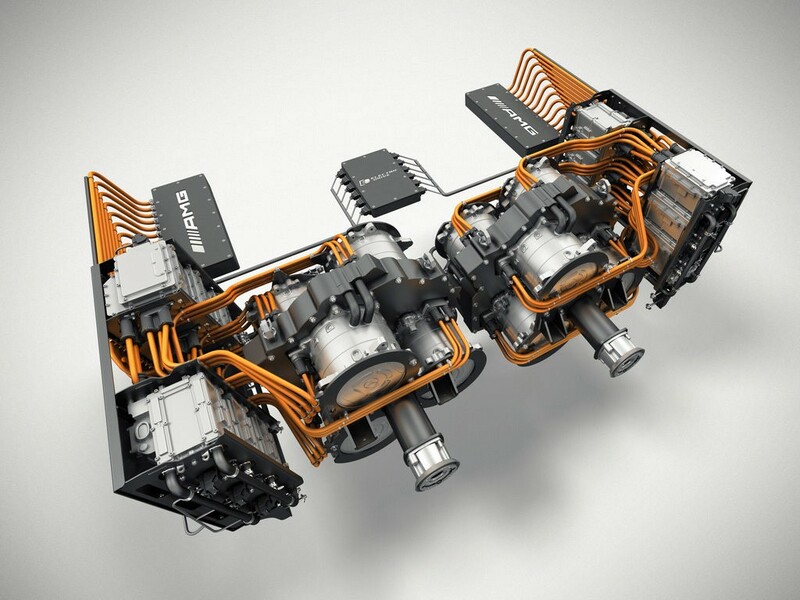 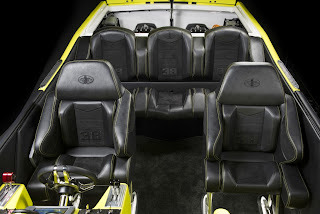 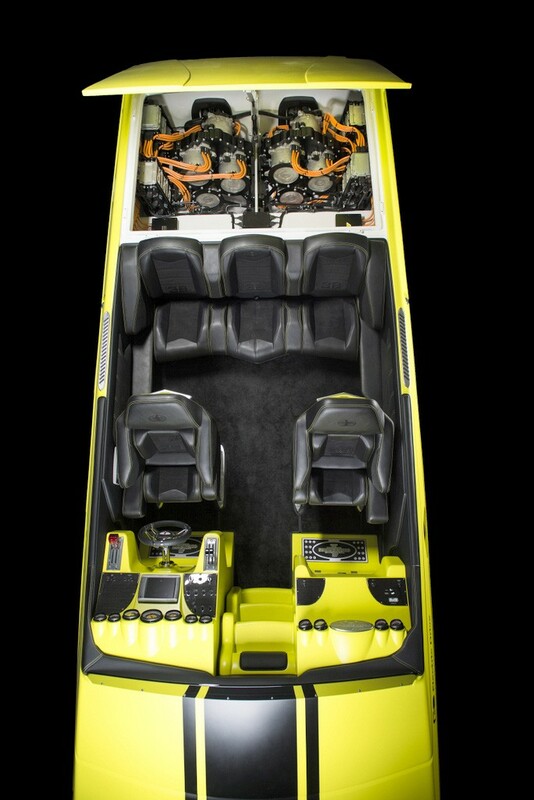 Well you get an all-electric 2,220hp cigarette racing boat! 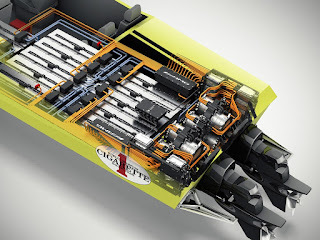 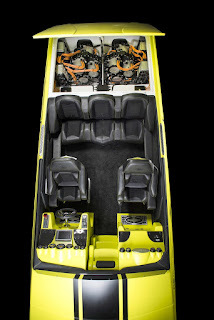 This boat was accomplished by borrowing some of the electric drive train from the E-Cell and is the “world’s most power electric drive powerboat”. 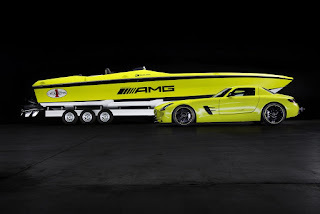 The SLS E-Cell has 4 Electric motors and this boat has 6. 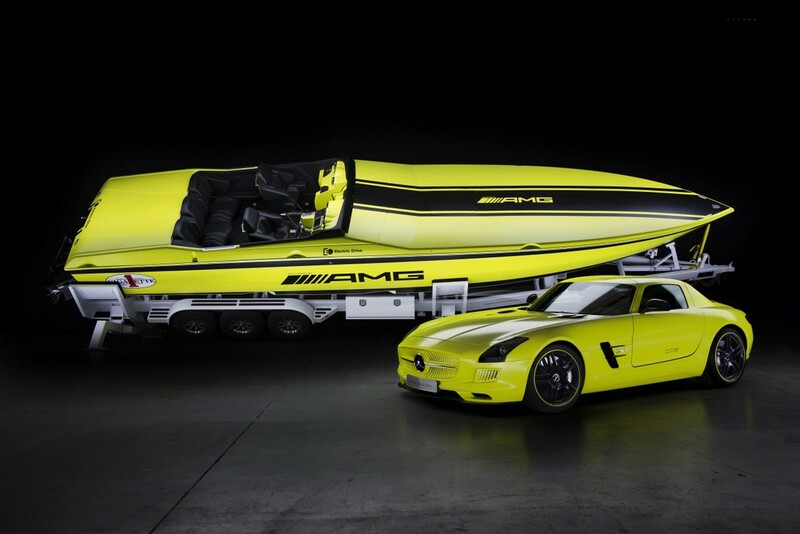 The other thing these two share is the matte neon yellow paint officially called “AMG Electric beam mango” Who ever said being green isn’t fun?